Manufacturer of a wide range of products which include agate druzy stone, blue sapphire, ethiopian opal stone and opal stone. 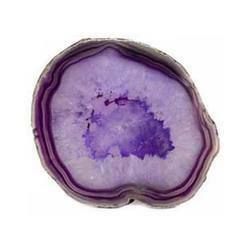 We are instrumental in offering an exclusive range of Agate Druzy Stone that is well-polished and processed with the help of our deft professionals. Available with us in various shapes, grades, finishes and sizes, this stone is highly demanded all across the jewelry industry for designing earrings, necklaces and other jewelries. Our offered stone is extensively praised for its listed features and is available with us at market leading rates. 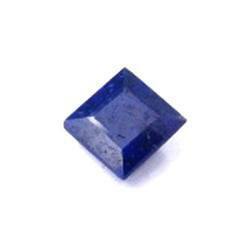 With firm commitment to quality, we are presenting for our clients a vast range of Blue Sapphire. These offered stone is processed by our experts employing advanced technology to ensure its quality. In order to meet maximum clients' satisfaction, this stone is largely demanded in jewelry industry. Apart from this, clients can avail the entire gamut of stone at nominal prices. 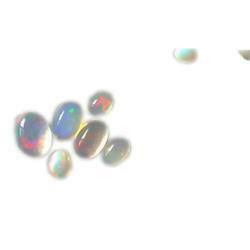 Our valuable clients can avail from us a comprehensive range of Ethiopian Opal Stone as per their budget. This stone is finely processed under the direction of quality controllers. Renowned for its excellent features, the offered stone is widely acclaimed in jewelry industry for designing different jewelries and ornaments such as earrings, finger rings, necklace and bracelets. 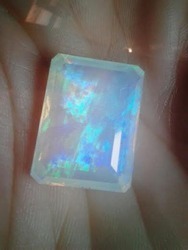 This is natural ethiopian opal stone. this piece is octagon shape in emerald cutting.